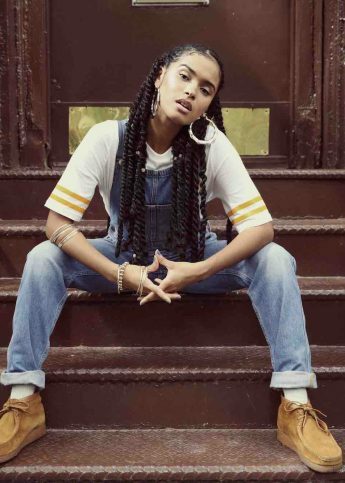 The New York-based singer shares the powerful new visuals for her single. Lately lower Manhattan has been looking up, starting with the W New York Hotel downtown. In anticipation of New York Fashion Week, we shot designer Mona Kowalska of A Détacher in her studio and boutique and sat down to talk fabrics and dream commissions.